coconut milk at the beach. creams conversing on the strands of their baby hairs. appeal because that is all she knows. of her chest like a tornado in a Louisiana storm/ seamless and rigid. the ways in which I am sure angels lament their immortality. 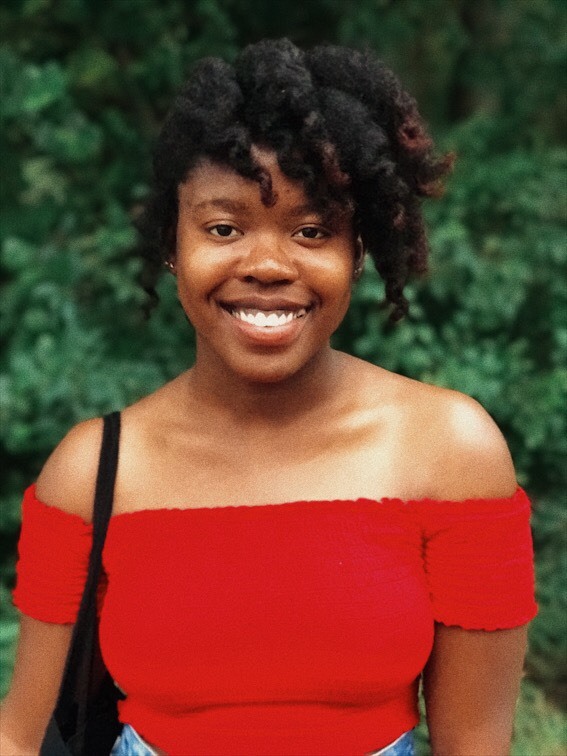 Claudia Owusu is a Sophomore at Otterbein University, studying Creative Writing. She loves the color mustard yellow, and just recently turned 20. She thinks the number itself looks pretty old.